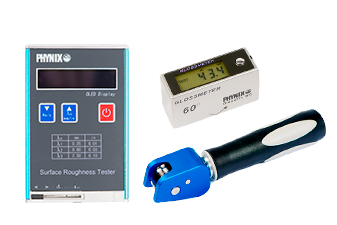 The modern portable hardness testers Impact TH-170, TH-172 and TH-174 provide for a price-conscious, yet accurate solution for hardness testing on site, in the workshop or in production. 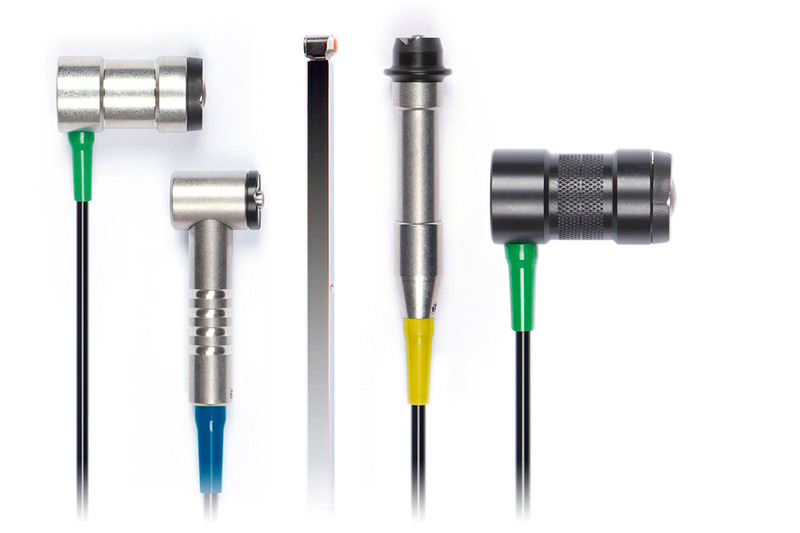 The devices measure accurately and reliably. With the automatic identification of impact direction the operation is very easy. It can be used in any position, even upside down. A data memory stores up to 270 values. 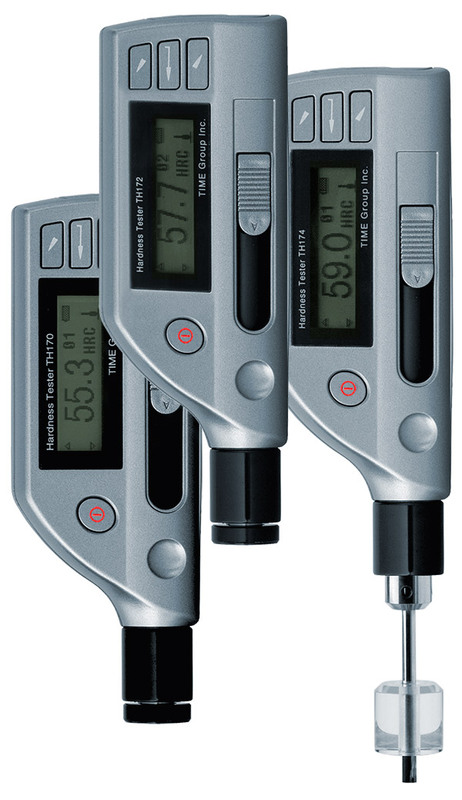 The measurement data can be transferred to a PC or printer via a USB interface. The devices are equipped with replaceable batteries for 16 hours of continuous operation.